Zehnder's Splash Village is one of the few indoor water parks in the nation offering two distinct waterparks, one with a retractable roof! Our 50,000 square feet of aquatic fun offers something for every member of the family. AQUATIC FUN FOR THE WHOLE FAMILY! Two distinct indoor waterparks offering something for everyone. 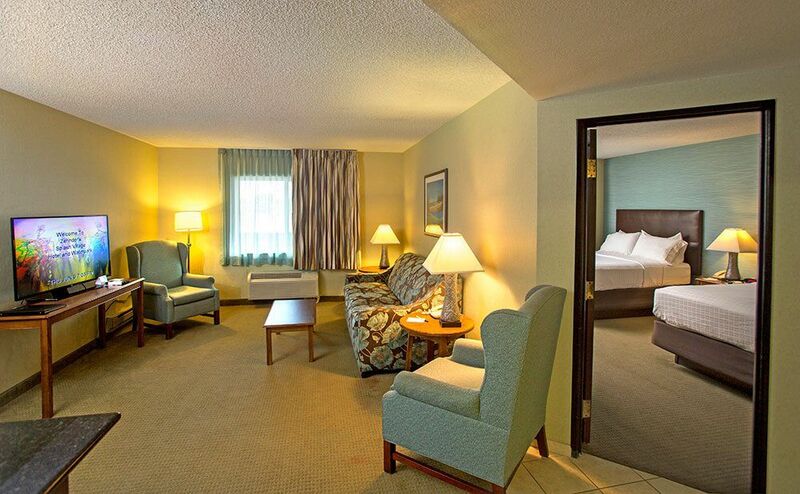 Offering 178 deluxe accommodations including 74 family suites. Enjoy a variety of family activities and rides for the whole family! View menus for Elf Hollow Cafe and Mushroom Grille within the hotel. 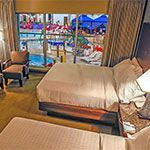 Splash into Easter Break at Zehnder's Splash Village and take $30 off of any room style on April 14, 15, 16, 17 & 21, 2019 only! With over 50,000 square feet of aquatic excitement, experience the largest indoor waterpark in Michigan. Enjoy a six-story family raft ride and super loop drop slide; zero-entry activity pool with water geysers, water basketball and volleyball, Action River, Splash Landing play area, Dumping Bucket, our four story tube slides, the Giggling Gorge and Perilous Plunge; relax in the Whimsical Whirl Hot Tub or just float along the Lazy River. Enjoy the largest indoor water park Frankenmuth has to offer with over 50,000 square feet of aquatic fun for the whole family. Make an online day pass waterpark reservation at Zehnder's Splash Village or view the waterpark schedule. 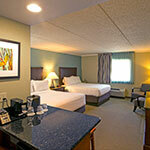 Zehnder's Splash Village offers free WiFi throughout the hotel. Zehnder's Splash Village's 2,000 sq. ft. arcade plays host to over 40 plus of the latest and greatest arcade games with a large selection of prizes. Complimentary Fitness Center available 24 hours a day, 7 days a week. Located on the second floor of the Tower Building. Children under the age of 18 must be accompanied by an adult. Zehnder’s complimentary shuttle service ties all of our properties together, making them more accessible to you. 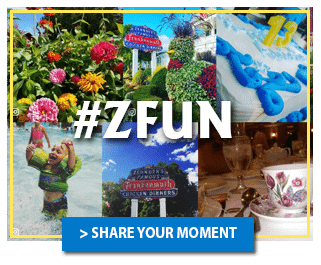 Take time to visit Zehnder’s restaurant and the Fortress golf course. Whatever you choose, leave the driving to us. Shuttle service based on availability, we recommend you call for shuttle hours of operation. Waterpark hours are subject to change. 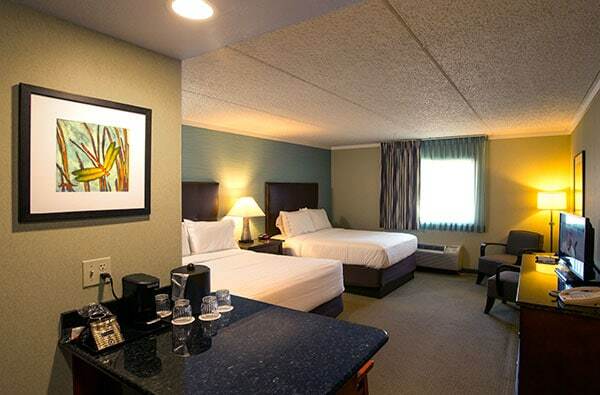 Dragonfly guest rooms features two queen-size beds, microwave, mini refrigerator, flat screen cable TV with HBO and hotel pay per view, coffee maker, ironing board, iron and hair dryer. Dragonfly rooms includes up to 4 complimentary waterpark passes. 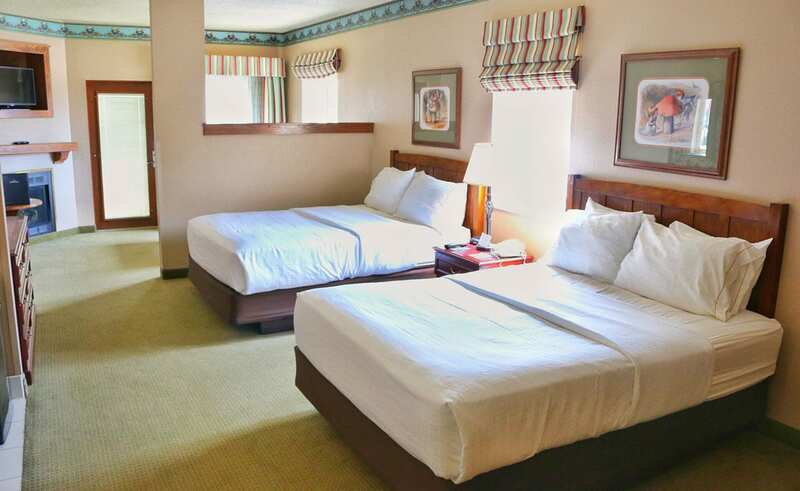 Dragonfly guest rooms with Waterpark View features two queen-size beds, floor-to-ceiling view of the new waterpark, microwave, mini refrigerator, flat screen cable TV with HBO and hotel pay per view, coffee maker, ironing board, iron and hair dryer. Dragonfly rooms includes up to 4 complimentary waterpark passes. 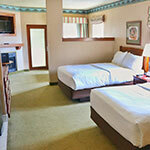 Family Suites consist of two queen beds, queen-sized pullout sofa sleeper, a sitting area and a fireplace. 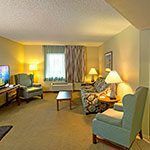 Family suites include microwave, mini refrigerator, two flat screen cable TV’s with HBO and hotel pay per view, coffee maker, ironing board, iron and hair dyer. 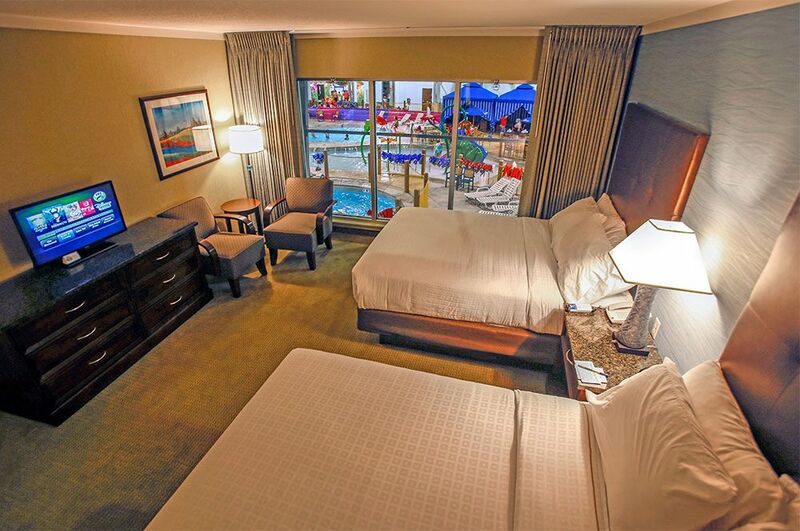 Family Suites include up to 6 complimentary waterpark passes. 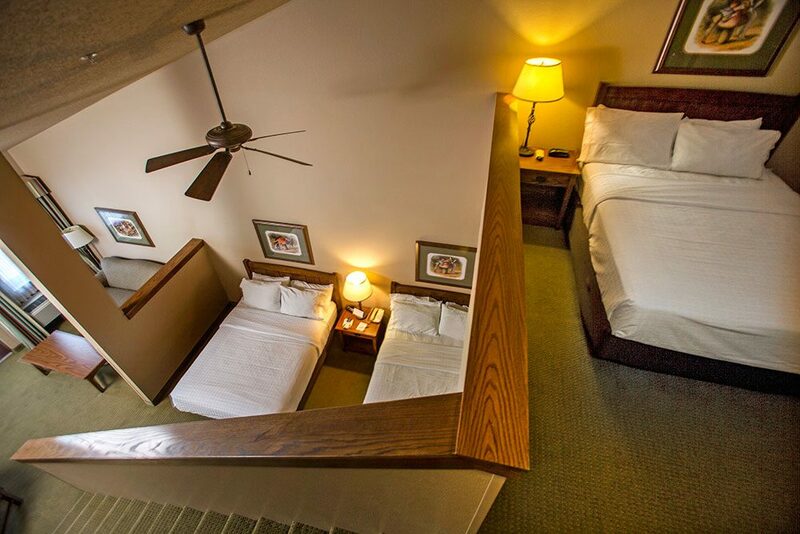 Loft Suites consist of three queen beds, pullout sofa sleeper, a sitting area and a fireplace. 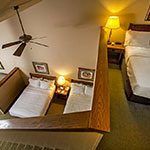 Loft suites include microwave, mini refrigerator, three flat screen cable TV’s with HBO and hotel pay per view, coffee maker, ironing board, iron and hair dryer. Loft suites include up to 8 complimentary waterpark passes.